Alex, our Soberocity Outdoor Living Tips contributor, presents topographical navigation skills for when out and about in the backcountry. You’ll learn how to decipher a topographic map so you can plan your hiking trips and navigate during them. Alex resides with his girlfriend and two rescue dogs in the White Mountains of NH. He has worked as a ski patroller for four years and a hiking guide for two. in the warmer months you can find him deep in the woods, trying to befriend the forest critters. Thank you, Rick! 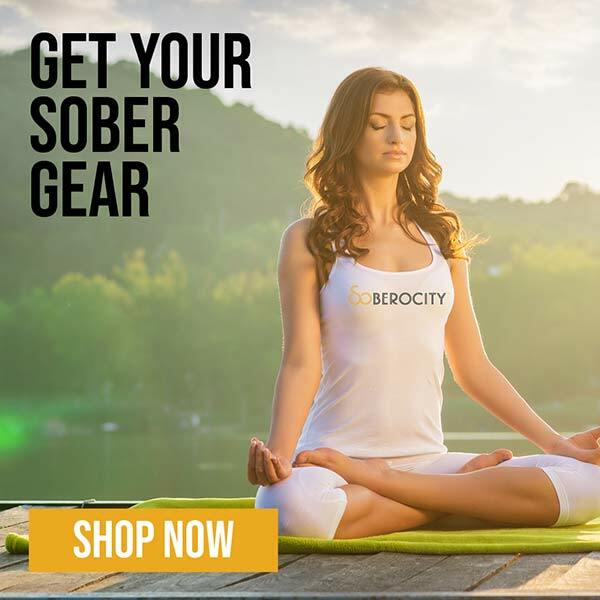 I believe one of the most powerful tools for sobriety is being able to disconnect from society and reset your true self. I have always found that the forests and mountains do exactly that for me. I hope that by sharing the knowledge I have gained, it will help others gain the confidence and skills to get away for a little!